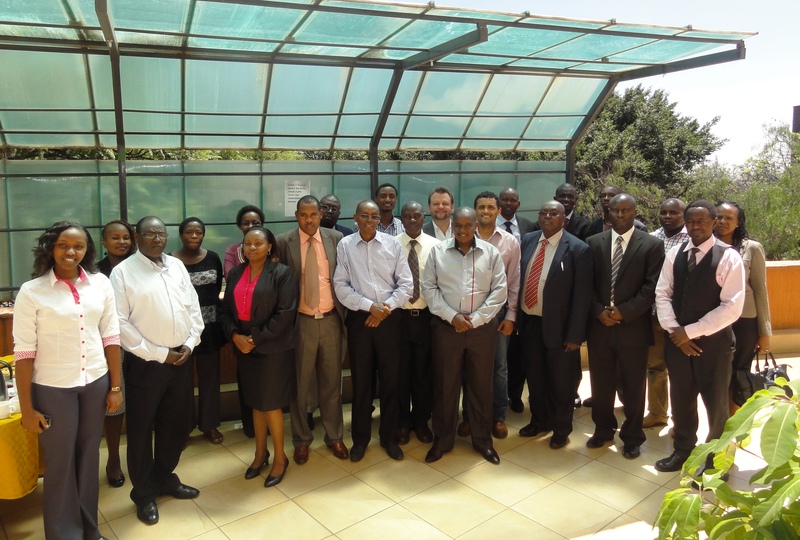 EfD Kenya recently held it's 2015 Research Day on 26th February at Hillpark Hotel in Nairobi, Kenya. EfD Kenya and KIPPRA presented the organisations' ongoing research in the water, extractive minerals and climate change sectors. The presentations were followed by a panel consisting of three professionals in each of the sectors who highlighted the outstanding issues in their sector and way forward for research in those sectors. There were participants from the educational and research sectors, government organisations, and private sectors including lobbying bodies. For a full report, please download the workshop report.